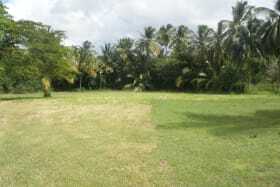 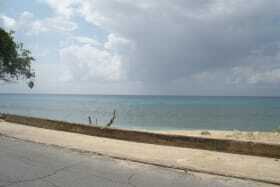 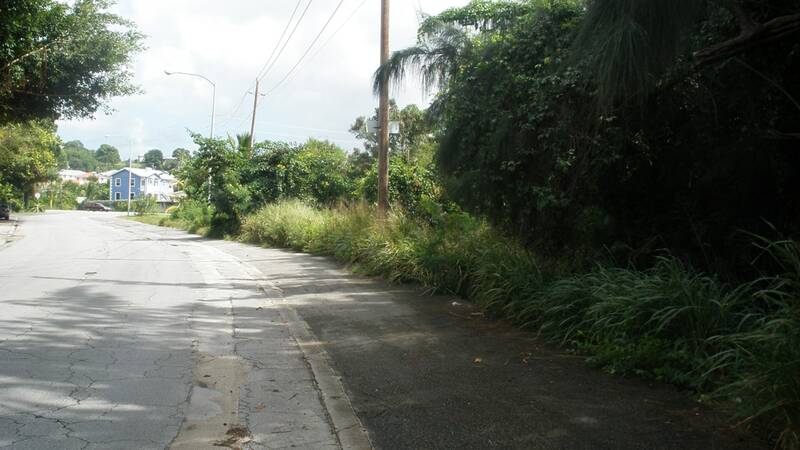 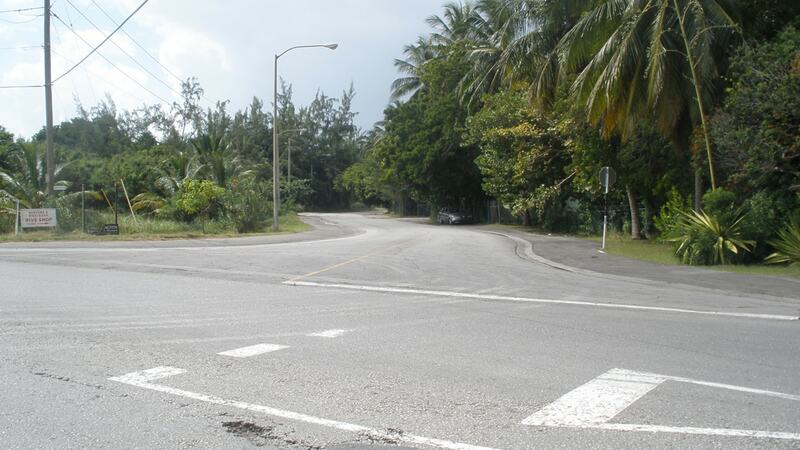 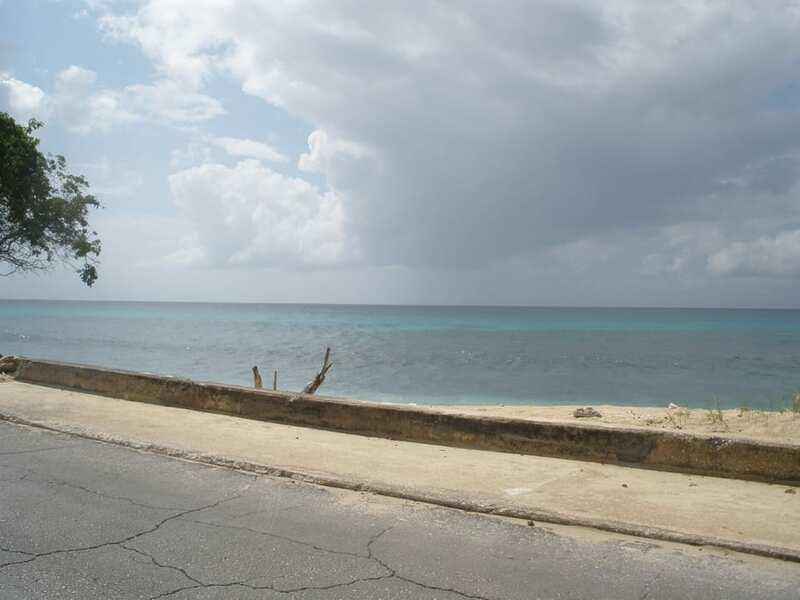 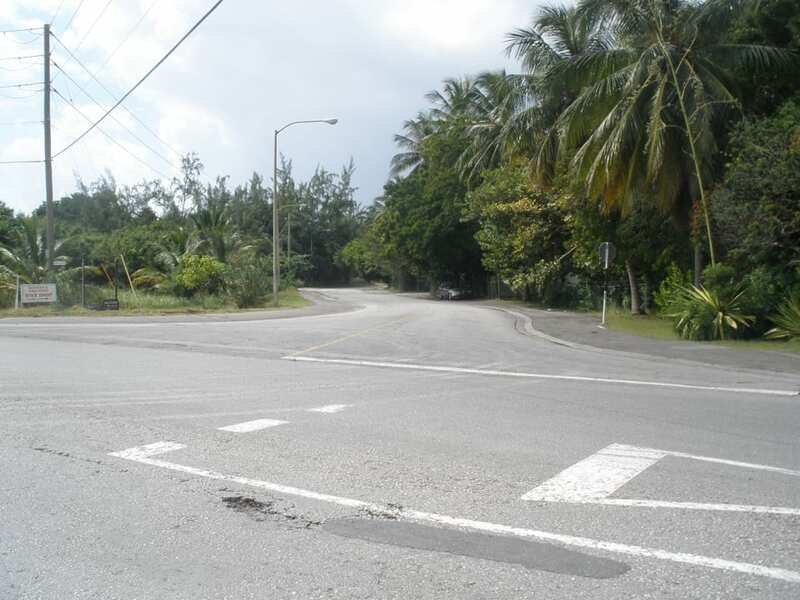 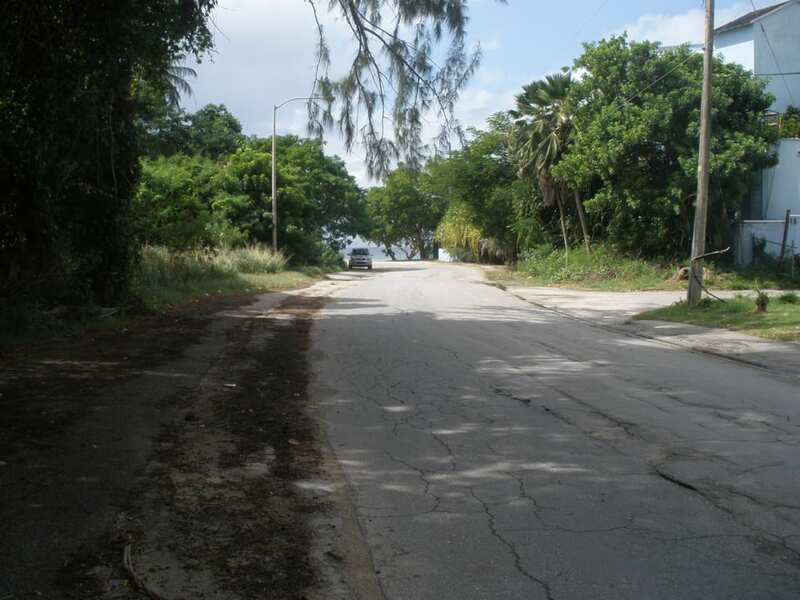 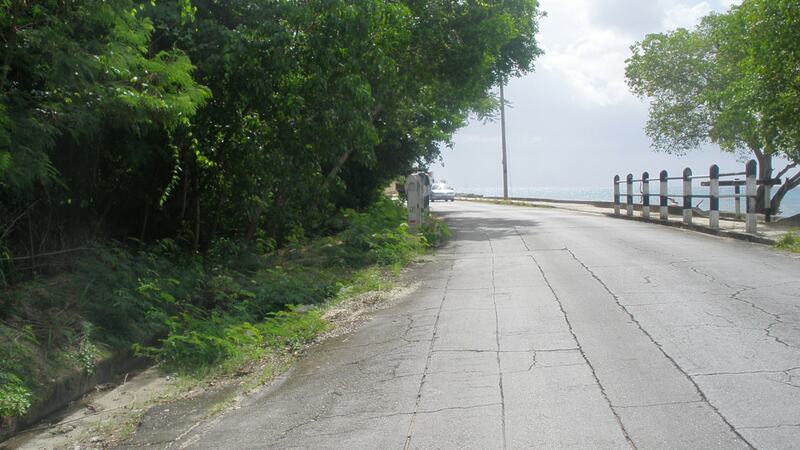 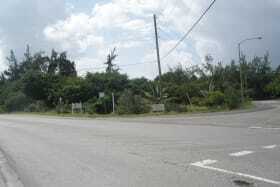 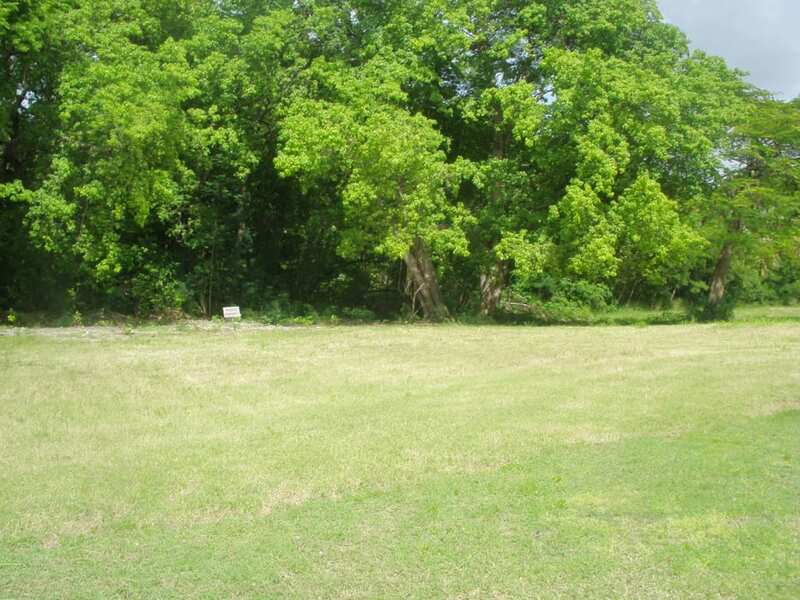 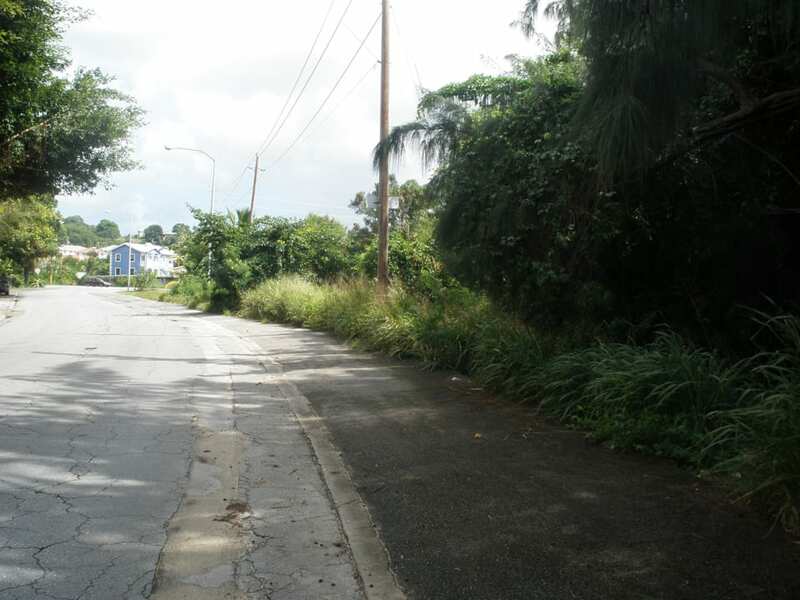 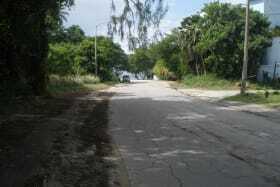 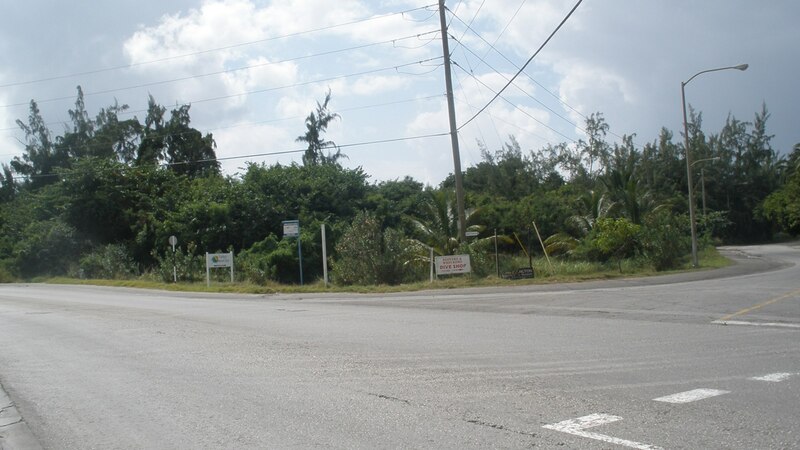 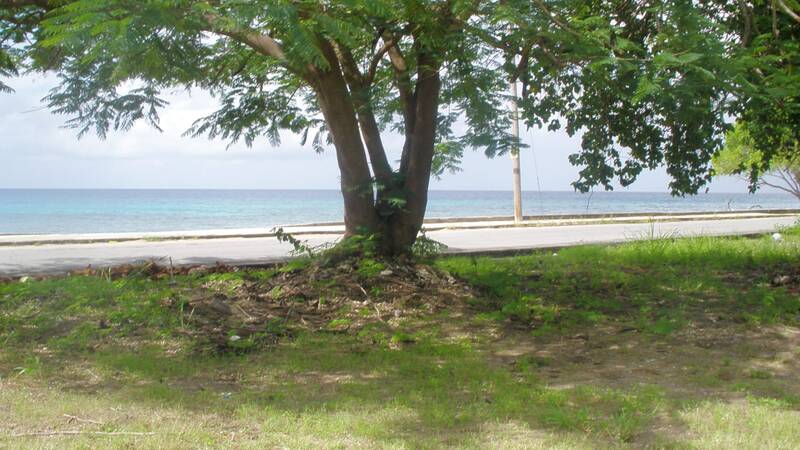 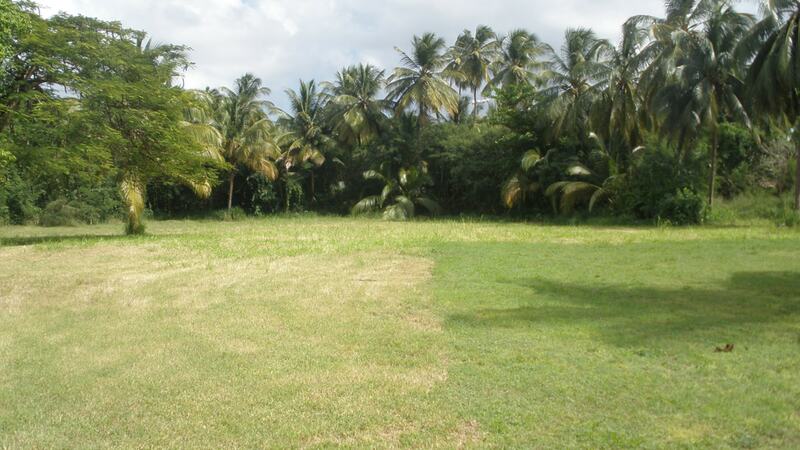 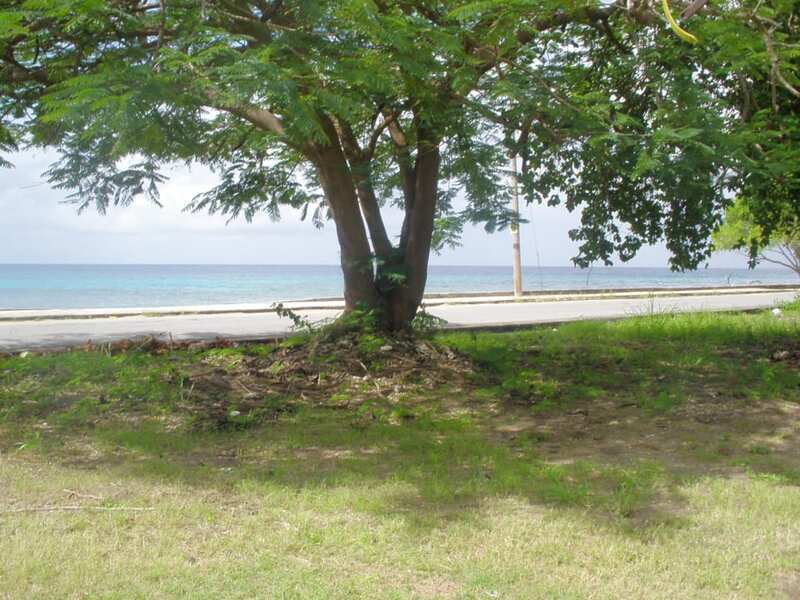 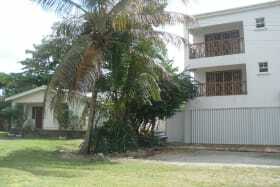 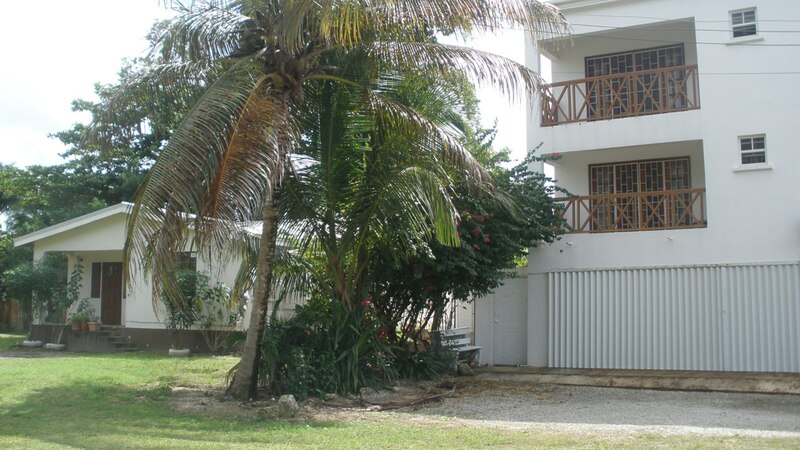 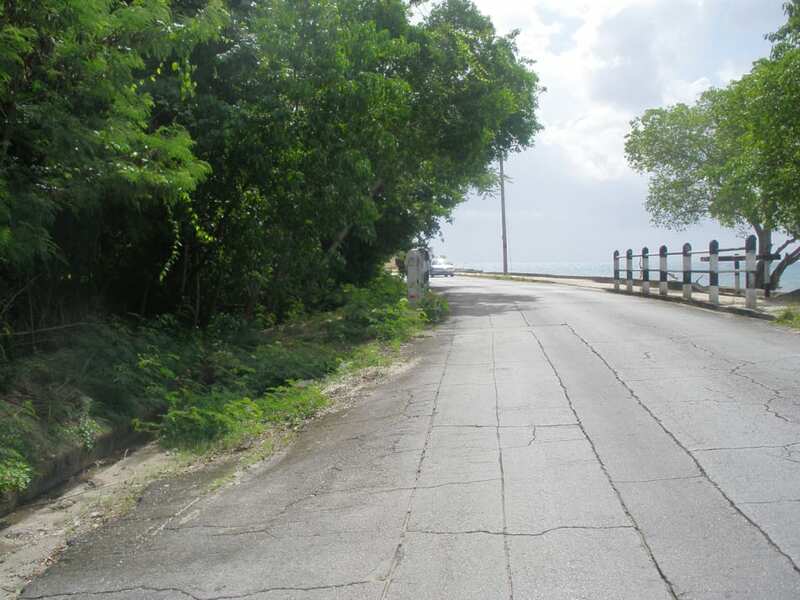 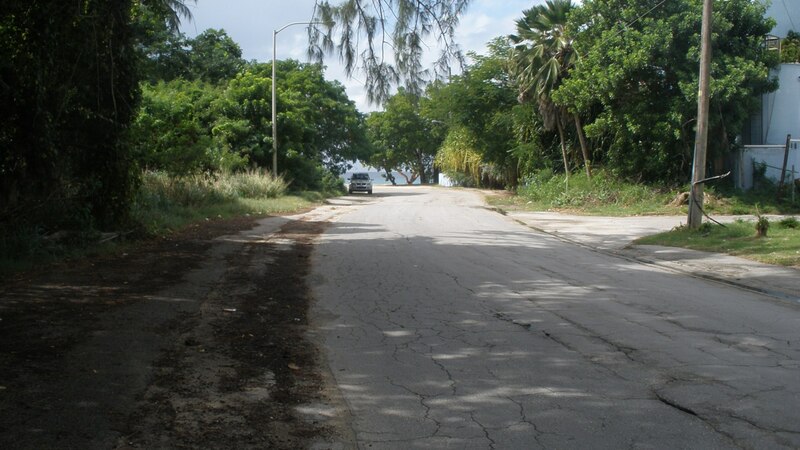 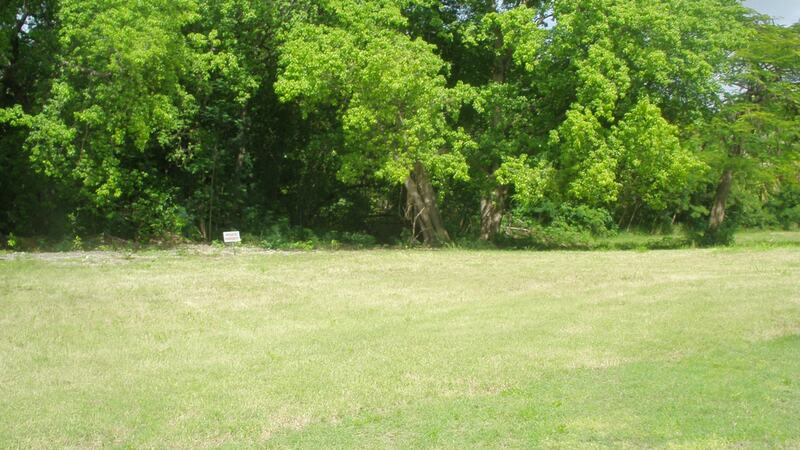 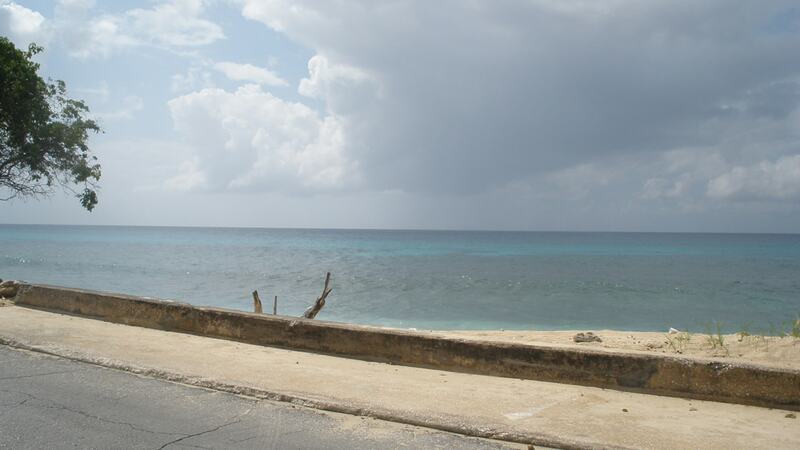 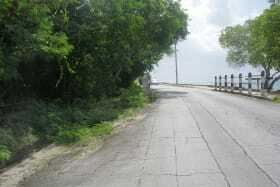 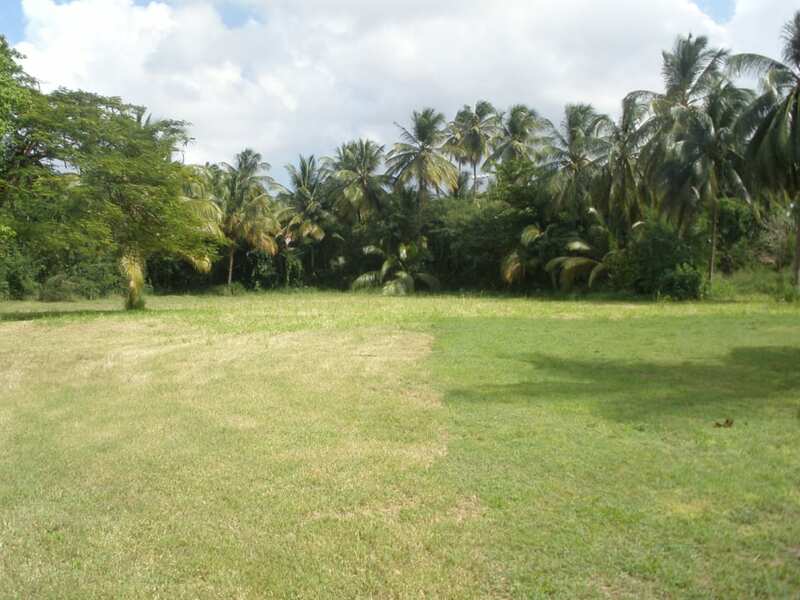 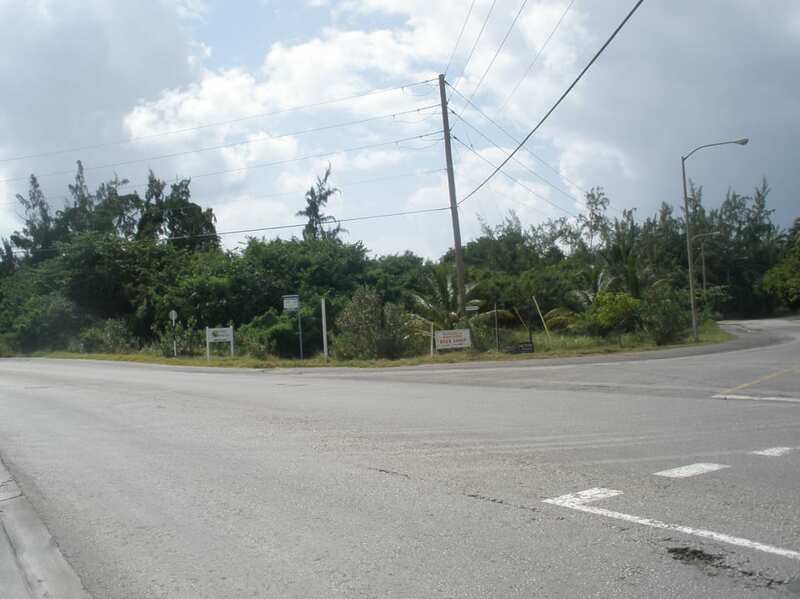 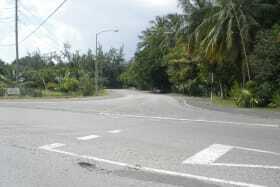 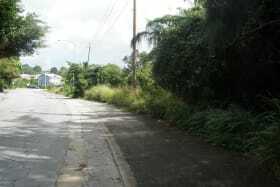 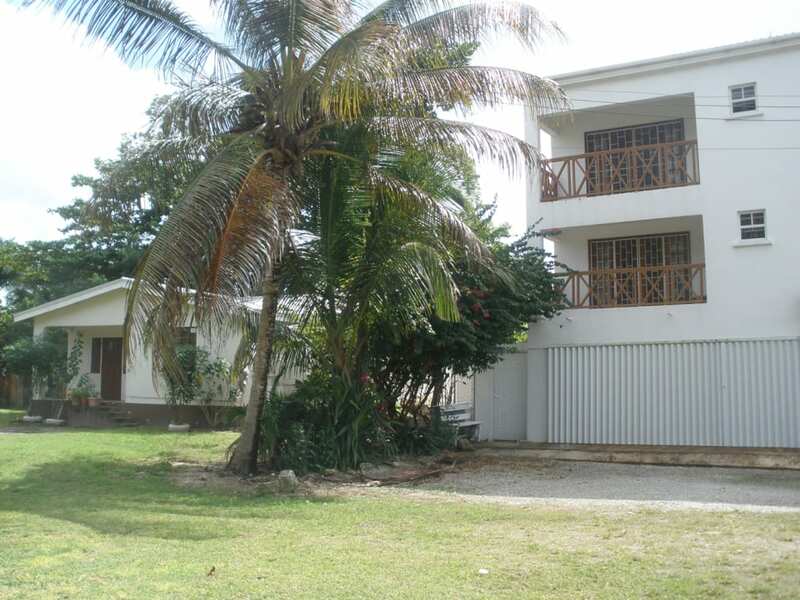 Prime development land located between Speightstown and Heywoods hotel. 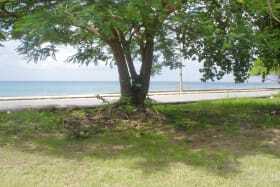 The western boundary is across the road from the beach and the outlook over the beach is excellent. 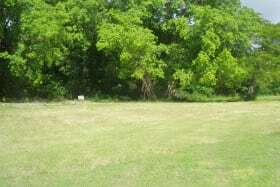 Although the land is in some places low lying it is well drained and all useable.